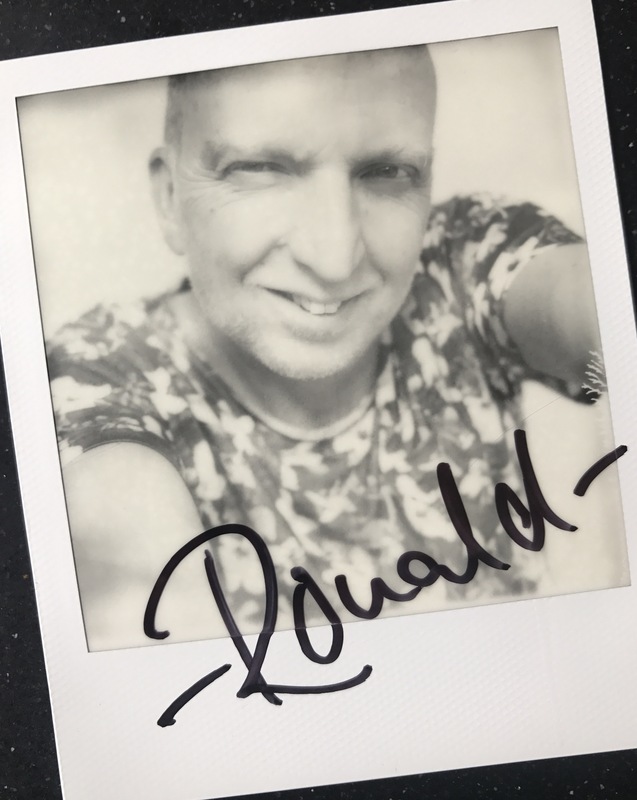 Ronald Koetzier | Tabletop Director, DOP, tabletop, food, slow motion, motion control, special effects, beauty, tabletop, food, slow motion, motion control, special effects, comedy, landscape, High Speed Motion Control. Ronald Koetzier is a freelance Director / DOP with an extremely refined visual style and technique. Shooting amazing and spectacular food projects all over the world. Mastering many complicated SFX tricks and techniques. He specialises in working with local production-company’s and crew’s . Bringing in all his knowledge and experience to keep production cost low. He is completely independent proffessional based in Europe but travels to every country. Not exclusive anywhere to any company. He is very flexible and works on small creative jobs for local production companies and Agency’s to big worldwide campaigns. He shoots demo food parts often in combination with live-action. After his study in photography Ronald Koetzier worked as a cinematographer for the past 25 years on many international award winning commercials. He has been directing in combination with cinematography for the last 15 years, filming in over 30 countries, and specializing in food & tabletop in combination with live action. He is very experienced in working with all high-speed motion control systems all over the world, in combination with the best SFX people. He loves working with The Bolt, Spike and all other Motion-control rigs worldwide for local crew and production company’s. But even without these machines he can make beautiful films with all his quality’s in lighting,framing and sfx knowledge with local filmproductions company’s. Many years of experience results in the fact that he is one of the best food commercial table top director with High Speed Motion Control in advertisement production. In his projects, he becomes the engineer of the picture by concentrating on each necessary element of it – the light,slowmotion, colour and effects – everything needed to achieve a perfect and mouth-watering final picture. In addition, in his projects, he uses his international long-standing experience from his work with top stylists as well as mock-up and special effects specialists. Ronald is a versatile director/dop and one of few who are willing to take up difficult projects – liquids, ice-cream,chocolate,juice,beer, fruits – the name of this director guarantees that the picture will be ideal and unique. He works often in Asia,China,USA,Australia and Russia. A few of his main clients are Nestle,Pepsico,Coca-cola,Danone,Mondelez,Kellogs and Unilever. You can contact him directly or via many production-company’s all over the world. Many years of experience results in the fact that he is one of the best food commercial director with High Speed Motion Control in advertisement production. In his projects, he becomes the engineer of the picture by concentrating on each necessary element of it – the light,slowmotion, colour and effects – everything needed to achieve a perfect and mouth-watering final picture. In addition, in his projects, he uses his international long-standing experience from his work with top stylists as well as mock-up and special effects specialists. Ronald is a versatile director/dop and one of few who are willing to take up difficult projects – liquids, ice-cream,chocolate,juice,beer, fruits – the name of this director guarantees that the picture will be ideal and unique. He works often in Asia,China,USA,Australia and Russia. A few of his main clients are Nestle,Pepsico,Coca-cola,Danone,Mondelez,Kellogs and Unilever.